Diabetes is a condition that eliminates the body’s ability to control your blood sugar. If not kept in check, it can lead to life-threatening consequences. However, it is possible to manage your diabetes to the point that it can be easy to forget you have it in in the first place and all it takes are some simple lifestyle changes. A great option to consider is getting help from providers of adult care services in Massachusetts. A home health care service provider can really make life easier for you. Even if you can handle your diabetes on your own or if you have no problems with your personal care, these services can still make life easier for you. We personalize our support in order to best meet your needs, such as helping you with your insulin or ensuring you are enjoying diabetic-friendly meals. When you have diabetes, one of the best things you can do is to exercise on a regular basis. Not only will this physical activity provide many other health benefits such as more strength and improved mental health but it will go a long way in keeping your diabetes in check. When you are exercising, your muscles will use your blood sugar as a source of energy. This will help you maintain your glucose and prevent it from going too high. Exercise will help you prevent your blood sugar from going too high but it is also important to make sure it doesn’t dip too low. You can do this with your diet. Maintaining a balanced and nutritious diet will provide you with the energy you need to exercise and it will also help maintain your glucose levels. It is also a good idea to keep some high sugar foods such as sweets to give an instant boost when your blood sugar goes too low. Those are just a few great ways that you can use in order to effectively manage your diabetes. 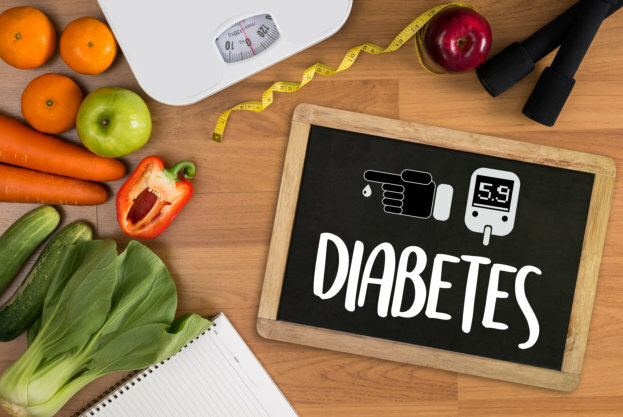 Just because you have diabetes, it does not mean you cannot live life to the fullest and with these methods and with the help of a home care provider in Worcester, Massachusetts we can keep your diabetes under control. If you would like to find out more about this please get in touch with our team at Prestige Health Care Services, Inc. for more information. This entry was posted in Diabetes and tagged in-home care, mental health, physical activity, regular exercise. Bookmark the permalink.